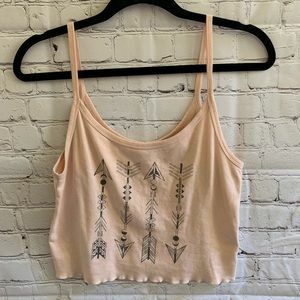 🌼5 for 30🌼 Festival Crop Tops Bundle! 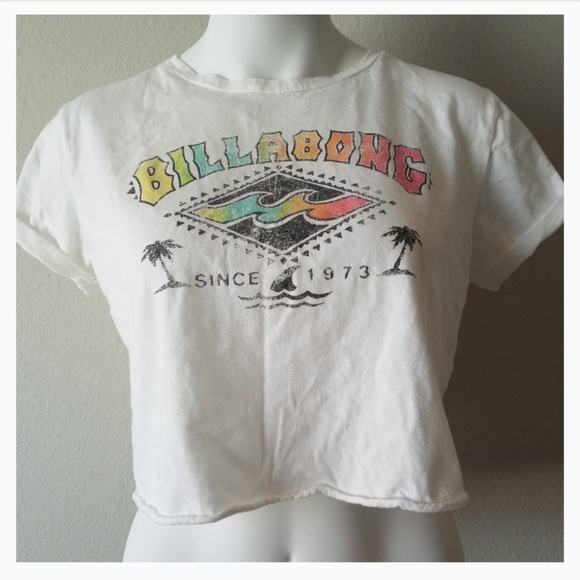 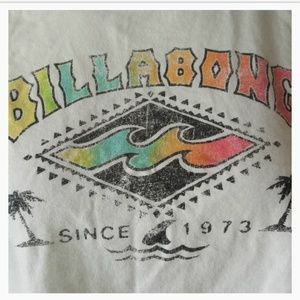 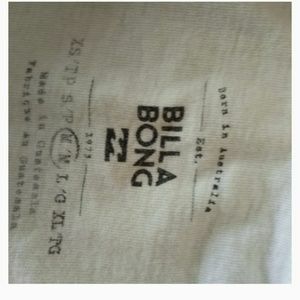 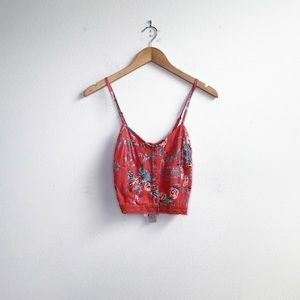 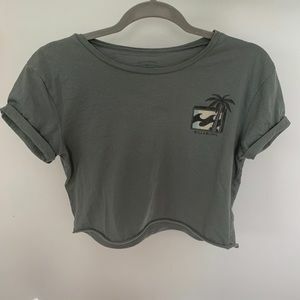 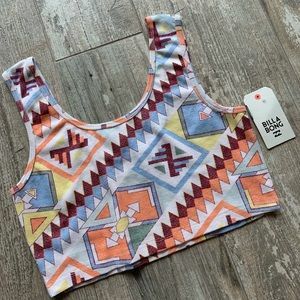 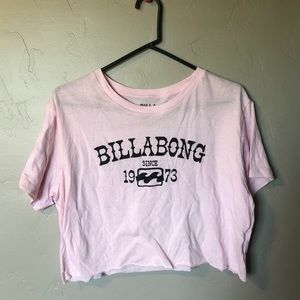 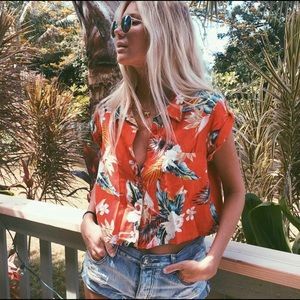 Billabong cropped tee shirt , can the summer hurry up ! 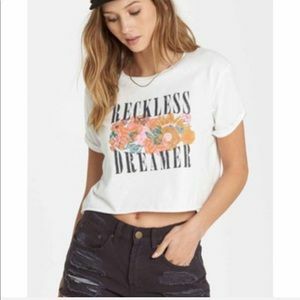 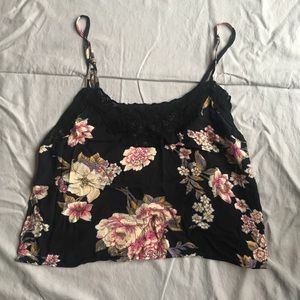 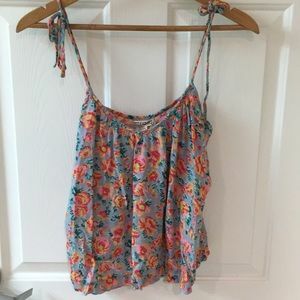 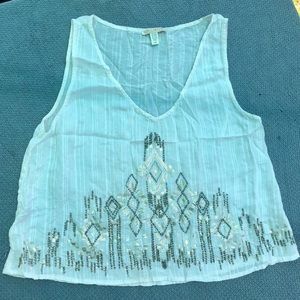 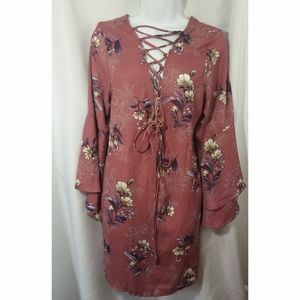 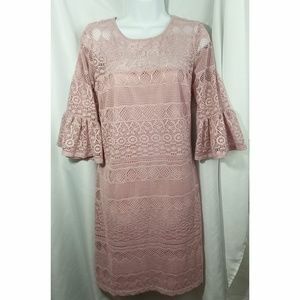 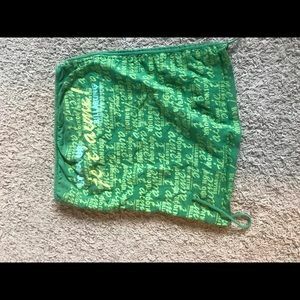 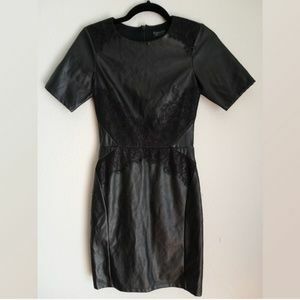 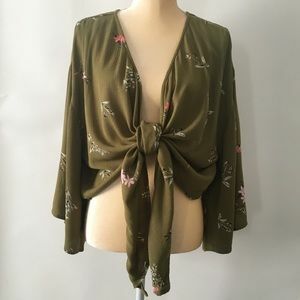 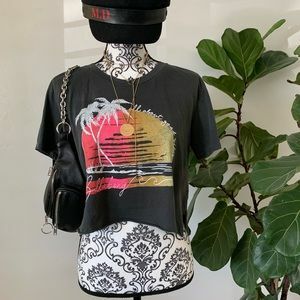 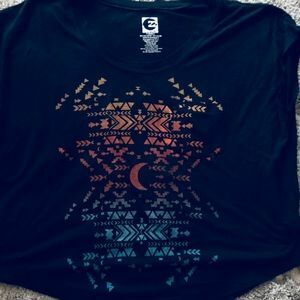 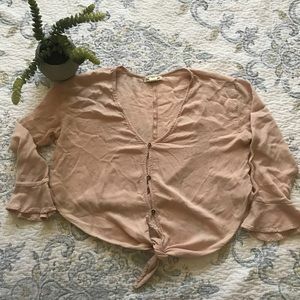 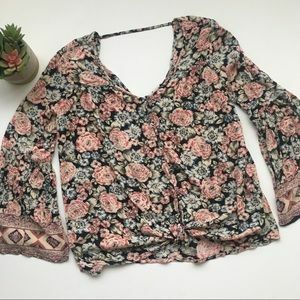 This is a really cute cropped tee shirt perfect for your distressed denim shorts,rolled sleeves for relax look ,very comfy ,worn once around the house,clean and ready to go . 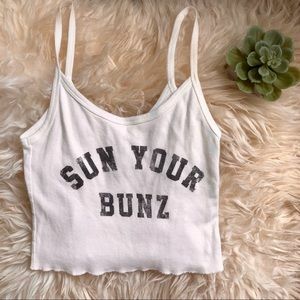 Armpit to armpit approx. 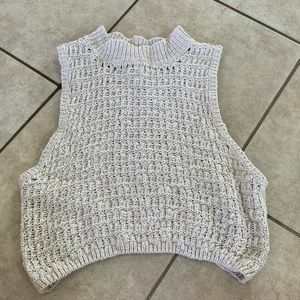 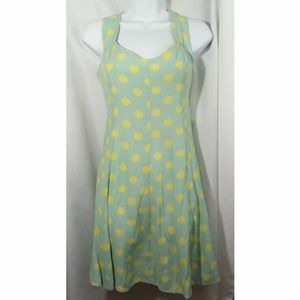 measurements are 38 inches round. 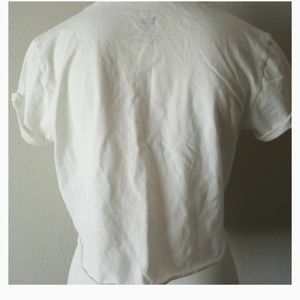 cheyennemelde When can you ship?? 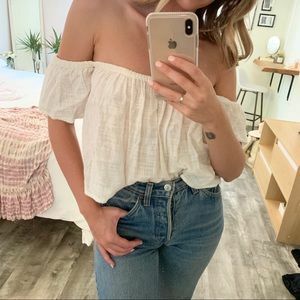 yayas_jewels @cheyennemelde in the morning , usually around 8 am.